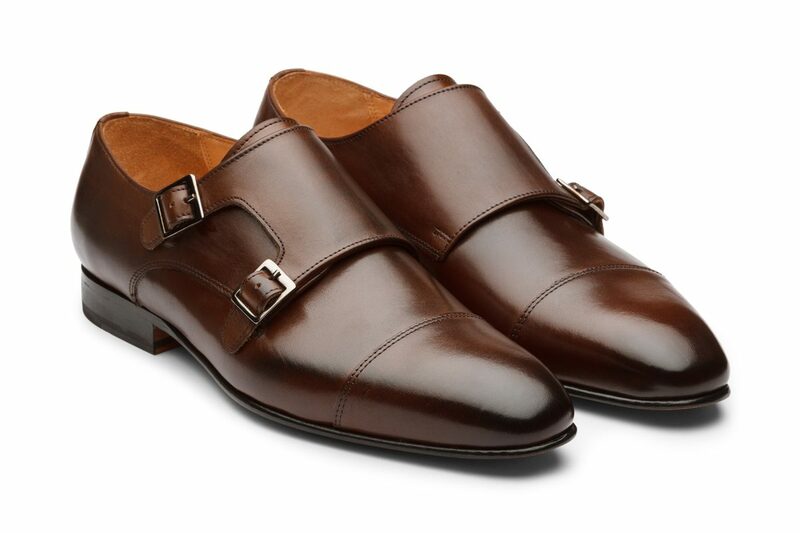 Classic monkstraps introduced in a contemporary style. Made of soft calfskin leather with a double sided buckle, toecaps, and a leather core. They come with leather soles that have been Blake Stitched for durability and comfort. The hand painted burnished brown will be a favorite go-to colour.